In Canada, driving under the influence (DUI) is considered a serious offence. Even if your spouse received the DUI in a country where it is judged as a misdemeanor or even a slap on the wrist, they may be denied entry into Canada. Canadian immigration law does not discriminate between misdemeanor and felony offences and treats DUI as an indictable (serious) crime. 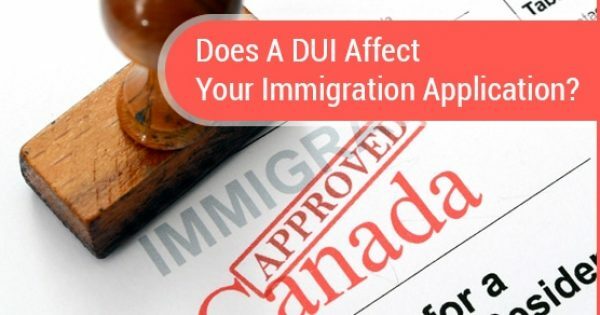 Canadian immigration programs do not tread lightly when it comes to DUIs, and violations like these may hinder your spouse’s eligibility for sponsorship. Should your spouse meet the appropriate requirements to be sponsored by you, but they have been convicted of a DUI, this will complicate their immigration process. 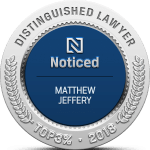 A DUI can create issues of criminal inadmissibility for the foreign spouse, even though they are being sponsored by a Canadian citizen or permanent resident. There are ways to overcome criminal inadmissibility to give you or your spouse a chance at immigrating to Canada through sponsorship. This is when someone has only been convicted of a single DUI offence and no other crimes and a period of ten years has passed since the entire sentence has been completed. If this is the case, then the Canadian government may potentially declare that this individual has been Deemed Rehabilitated. This means that the foreign spouse does not need to take an action and is automatically considered not to be criminally inadmissible. If the spouse is not deemed rehabilitate, he or she can still apply for a finding of Criminal Rehabilitation if a five-year period has elapsed since the criminal sentence was completed. This type of application can be made simultaneously with an application for spousal sponsorship. 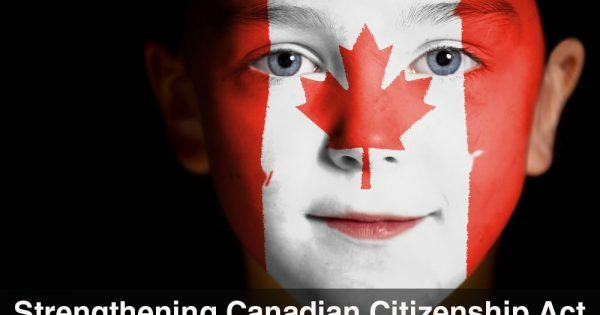 If the immigration authorities are satisfied that the applicant is not likely to commit crimes if admitted to Canada, they will grant rehabilitation, overcoming the criminal inadmissibility. 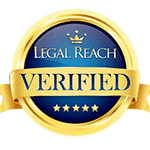 Once obtained, a Criminal Rehabilitation document does not have to be renewed. A Temporary Resident Permit (TRP) is like a visitor visa for inadmissible people. It will not facilitate a spousal sponsorship application but, it granted, will allow a criminally inadmissible spouse to enter Canada briefly for a specific purpose. That purpose must be outlined in great detail in your TRP application. TRPs can be valid for multiple visits for up to three years, but are not considered permanent solutions unlike Criminal Rehabilitation. The Canadian legal process for immigration is complex and can seem overwhelming to those who are seeking to sponsor their spouse. You should consult an immigration lawyer prior to applying for sponsorship, especially if your spouse has been convicted of a DUI. 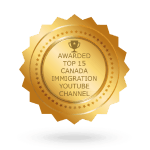 There are ways for your spouse to gain entry into Canada as mentioned above, but issues may arise that you and your partner cannot overcome without the help of a professional.